Scheduling a tour is the first part of the admissions process. When you visit our school, you will have the opportunity to meet our teachers and School Leader, and ask the questions that are important to your family. 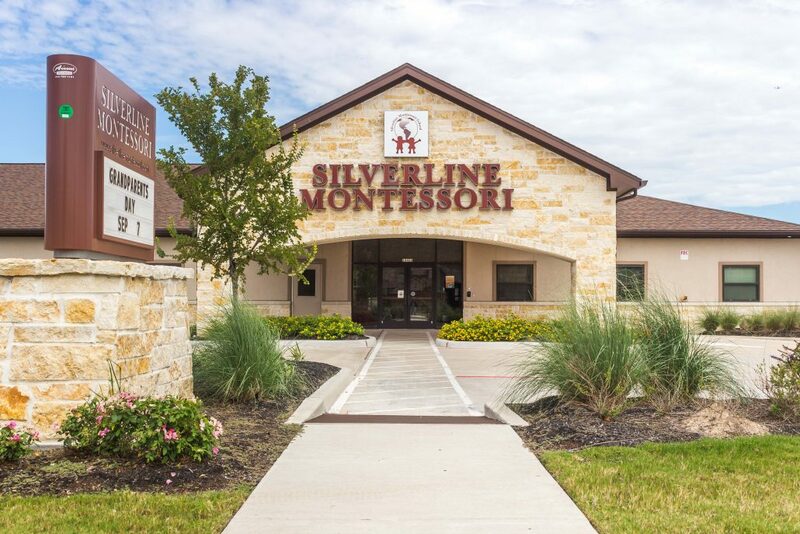 When your child joins the Silverline Montessori family, your child will be part of a diverse and supportive community. With our hands-on, innovative approach to learning, your child will become a lifelong learner and determined problem-solver, fully prepared to be a leader in the 21st century. We recommend beginning your communications with our School Leader as soon as possible by scheduling your tour, to receive the earliest prioritization for enrollment openings and waitlists. To learn more about the admissions process at our school, please complete the form below and a member of our team will be in contact with you shortly.